What size are the hairpin legs base plate? - The Hairpin Leg Co. - Answer your questions. 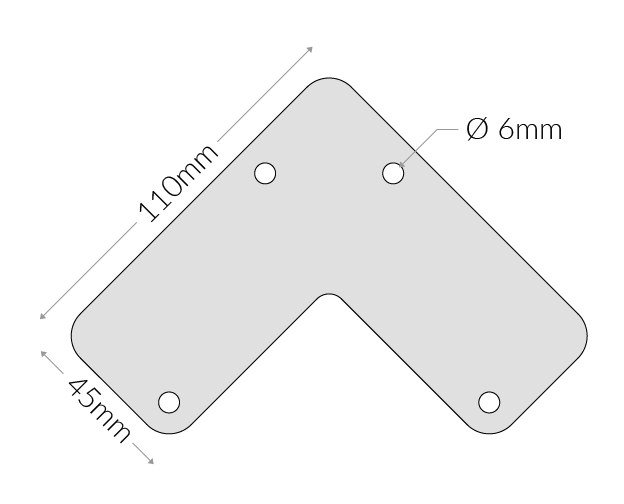 What size are the hairpin legs base plate? 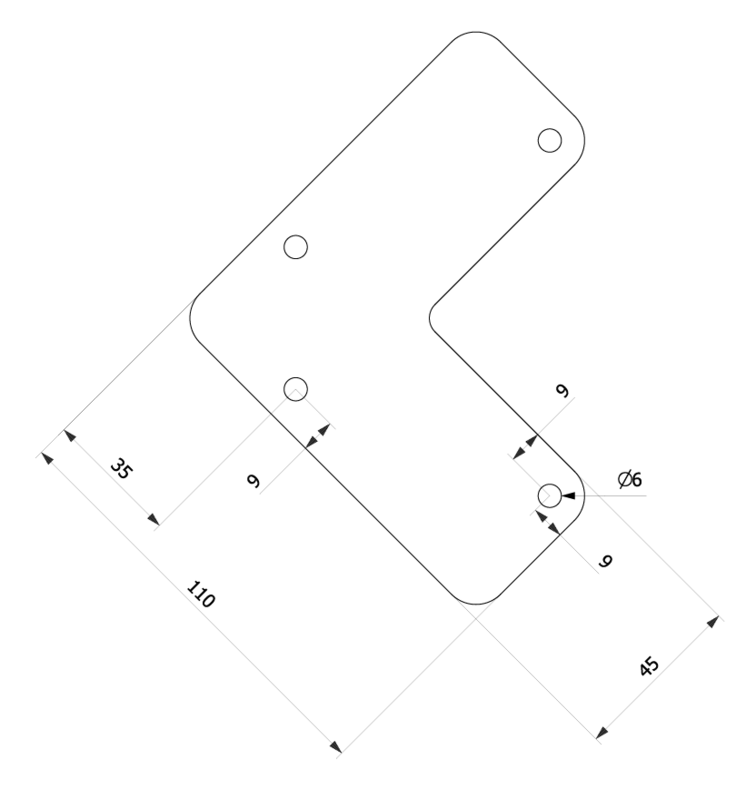 The base plate used on our classic and heavy duty hairpin legs measures 110mm x 110mm.